Join our exciting CBS AID event and learn how social impact will influence the future of business! Our guests this evening are UNICEF, The Boston Consulting Group, Student & Innovation House, and Social Foodies. All of them work in very different ways to create sustainable development while growing their businesses. They will discuss how modern organizations can deliver social impact from various angles, and give their take on the future implications to their respective sectors. Important❗️There is a limited amount of seating and therefore a 35 DKK donation is required to participate. Keep your donation receipt as your personal ticket for the event. 100% of the ticket sales will go directly to support our project focusing on educating children in Bangladesh. The event will take place at the Student & Innovation House, the hub for student engagement. “For every child”. That is the slogan for UNICEF, a global organization that works in 190 countries and territories to save children’s lives, defend their rights and empowers them to fulfill their potential through education and various initiatives. BCG is a consulting company that work with organizations in the social, public, and private sectors to deliver frame-breaking solutions to some of the most complex problems in contemporary society. Social Foodies is a sustainable and quality food-concept that believes in educating people about environmentally friendly agriculture. The company is heavily involved in its entire production chain, in order to support every worker, the best possible way in both Africa and Denmark. 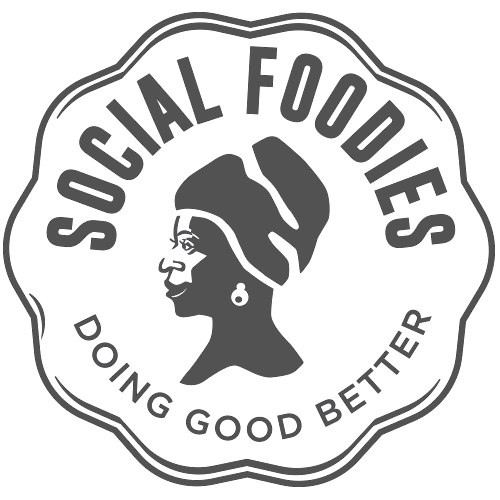 Besides selling amazing snacks and ice-cream, Social Foodies strives towards doing good better. Student & Innovation House is creating a unique house for student engagement and innovation. The organization engages with students from different background to collaborate with world-class researchers and committed actors within the private, public and civil sectors to co-create sustainable positive impact on our society.